G-Friend�answered what they would probably be doing if they weren't idols. Yerin�first answered, "My mom wanted me to become a flight attendant, nurse, or a banker." 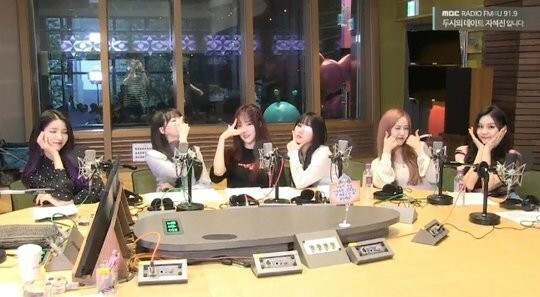 Yuju�replied, "If I had to choose aside from music then I think I would be doing something with sports." 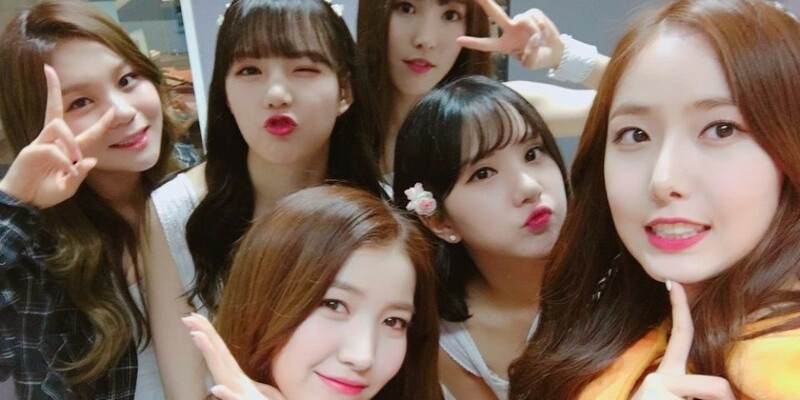 Next,�SinB�said, "I dreamed of becoming a celebrity since I was young but I wanted to become a female soldier at one point. I think I would be a female soldier if I wasn't an idol."